Yup! A new studio project from Mama Bardi is on the way sooner than you thought! She’s also working on several features for different artist. She shared the difficulties as a new mom having to work, travel and record so much. She let everyone know that mother ‘ain’t no joke’ but that she absolutely loves her baby girl Kulture. Also in the IG Live video, the platinum Bronx bombshell explained her decision to push back the release of her Fashionova line until November. 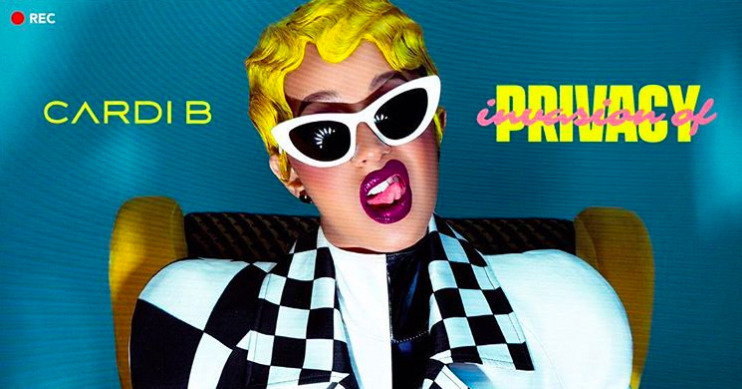 We can’t wait to hear the new music and see you back on the stage Cardi. Da Dirt is; she’s also gearing up to headline a music festival.